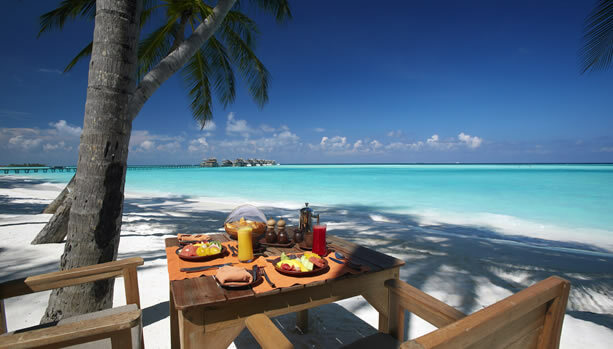 Maldives Babymoon. 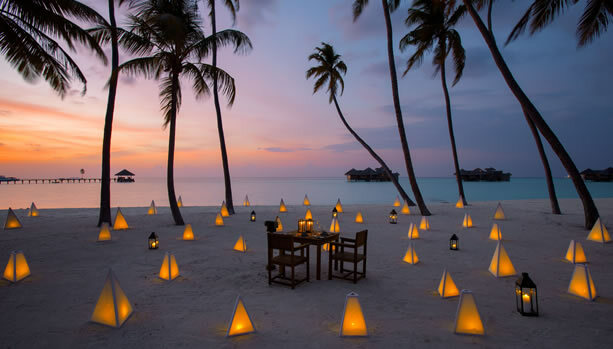 Enjoy unforgettable pre-baby moments at the over-water resort Gili Lankanfushi Maldives. No News, No Shoes ! 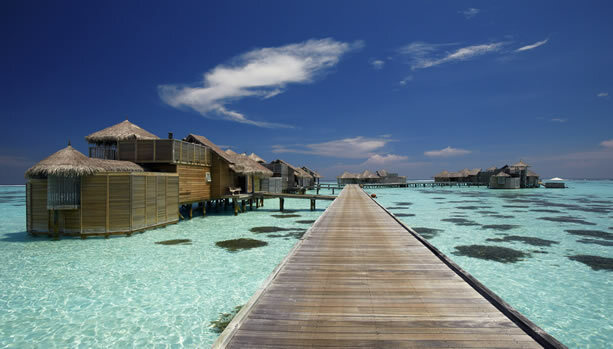 the philosophy of Gili Lankanfushi. Leave your worries at home. This is a place of positive energy, and nothing is ever going to change that. So kick back, relax, and forget about everything but the gentle, warm breeze embracing you. Enjoy each other’s company before your bundle of joy arrives and celebrate your pregnancy at this award-winning over water resort. 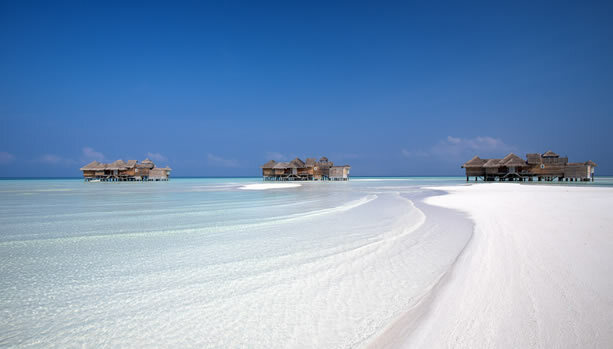 Gili Lankanfushi is currently closed due to a fire on the 2nd of January 2019. 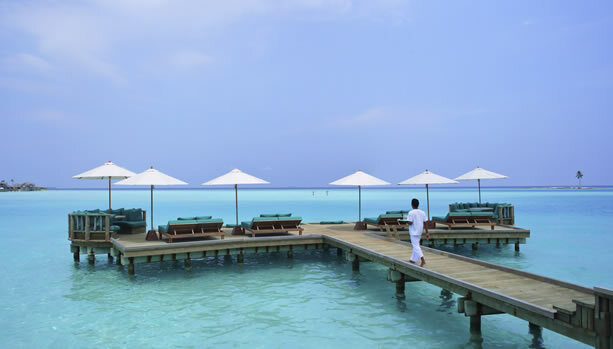 From one of the 45 over-water villas, you gaze across the Indian Ocean’s tranquil waters. Secluded. It overwhelms at first, but you get used to the sensation. You have never felt it before. 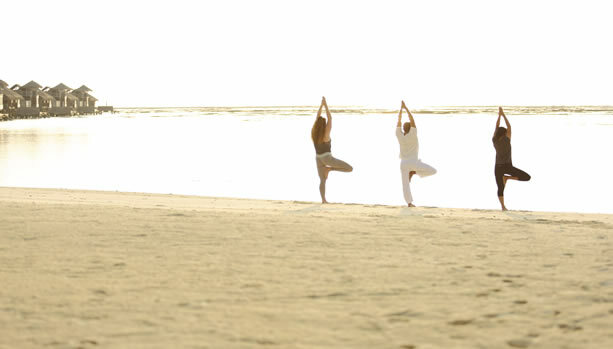 A blissful babymoon for just the two of you. 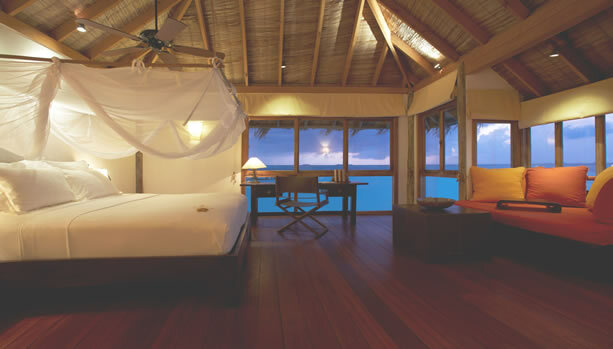 VILLA SUITE – 24 OVER WATER LUXURY VILLAS – You arrive in the Villa Suite lost for words. Spoilt for choice on where to relax. Walk through the open-air living room and up to the very private rooftop sundeck. Compose yourself and take it all in. This moment will stay with you forever. 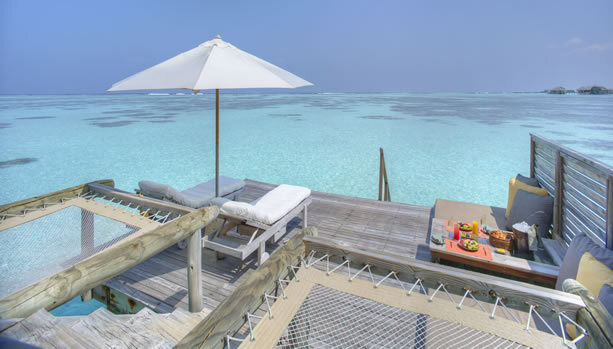 GILI LAGOON VILLA – 5 LUXURIOUS LAGOON SUITES – At arm’s length from your spacious villa, sit back and relax on a private water hammock as you bask in the sun while dipping in the turquoise waters of the Indian Ocean. 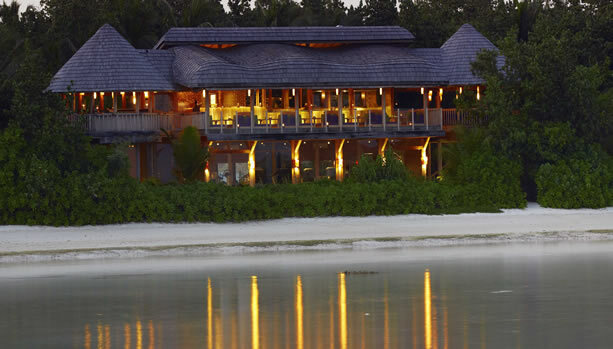 RESIDENCE – 6 LUXURY VILLAS – Barefoot luxury floating on the Indian Ocean, scanning the endless turquoise. It never ends, not that you want it to. Your new Residence is large enough for each of your family members to find their own hidden slice of solitude within but cosy enough to share every shred of happiness together. 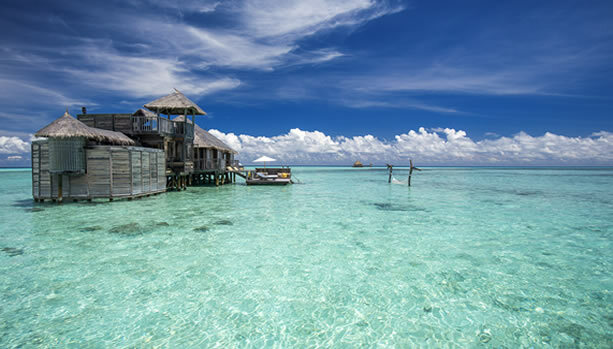 GILI LAGOON RESIDENCE – 1 EXQUISITE LAGOON RESIDENCE – Located at the far end of the jetty extended into deep turquoise waters, the Gili Lagoon Residence offers an endless view of ocean and seclusion to your own water hammock. 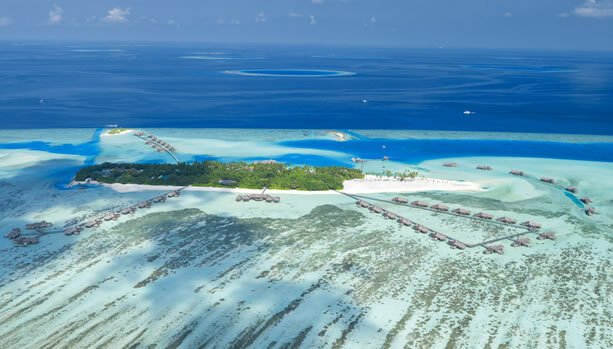 CRUSOE RESIDENCE – 7 STAND ALONE WATER VILLAS – On your arrival, you will be escorted on a short boat ride to your Crusoe Residence where luxury, tranquillity and a true sense of open space will await you. 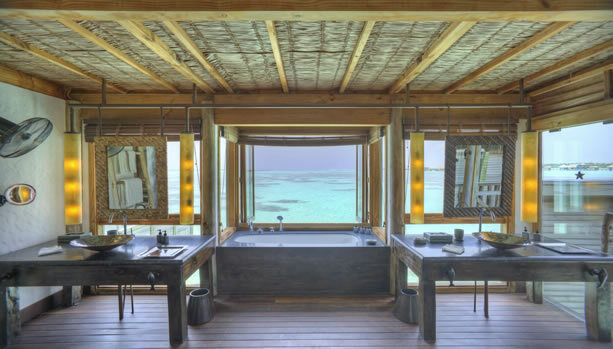 FAMILY VILLA – 2 BEDROOM VILLAS – Sitting high above the transparent turquoise waters, at the end of the jetty with panoramic views, this Family Villa provides an access to an amazing private island cabana. 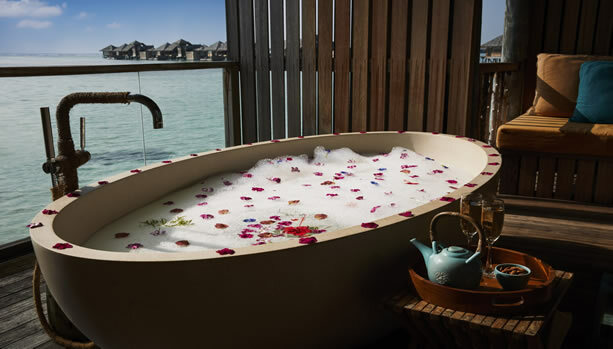 THE PRIVATE RESERVE – You have never seen anything quite like the rustic über luxury of the Private Reserve, reputed to be the largest over-water villa in the world! 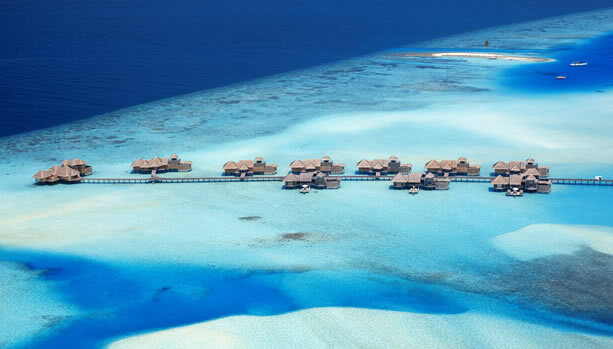 A decadent private palace sitting atop a sapphire lagoon, the most vivid dreams unable to conjure its grandeur. 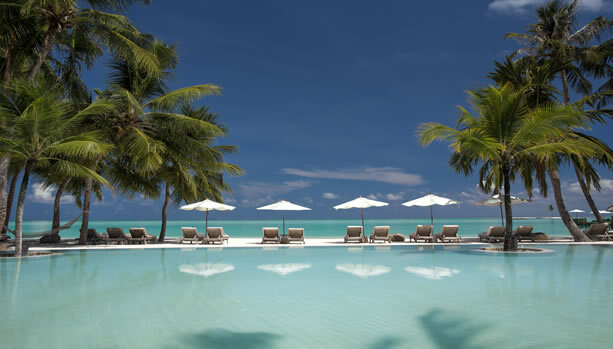 A flawless jewel of the Maldives presented to you. Experience the exquisite. 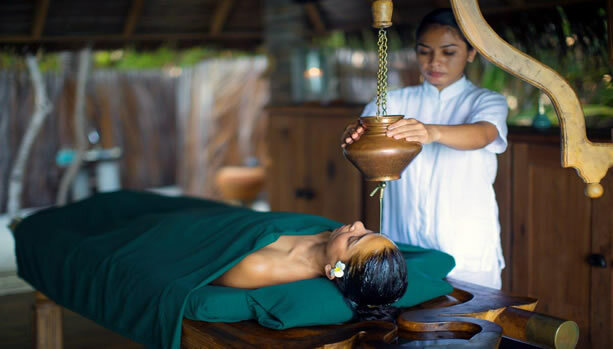 Spa masters in residence, Gili Lankanfushi – Maldives offer various spa treatments. Throughout the year, visiting holistic practitioners and renowned healers are presented to provide additional wellbeing services. All specialists have their own gifts to offer and some of these include sound therapy, crystal therapy and Craniosacral therapy, among many other alternative healing methods. 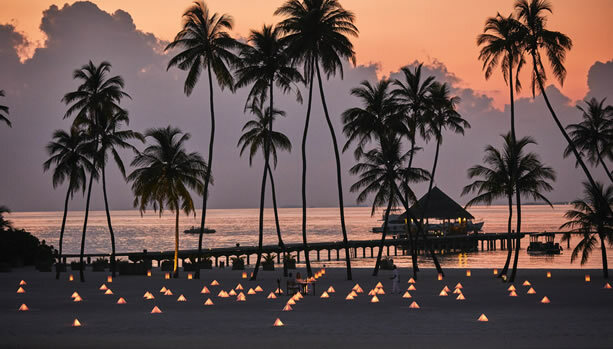 By the Sea – Enjoy a sensational Japanese tasting menu on a quiet, east-facing beach between the overwater spa and ‘By the Sea’ restaurant. 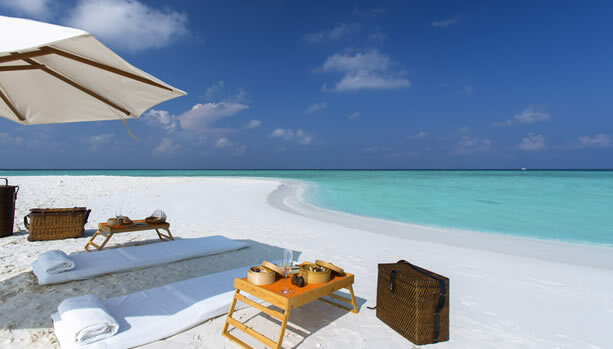 Intimate is the word that best describes this experience for just you and your loved one. 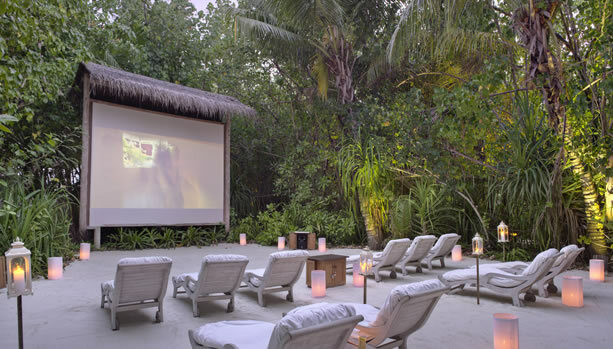 Jungle Cinema – What is your favourite film? 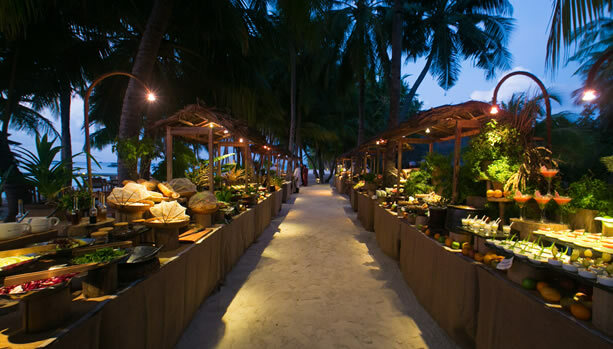 How about watching it in the open air, surrounded by dense tropical foliage while dining on a Hollywood or Bollywood themed dinner? Leaf – The shaded garden table is discreetly positioned within the Organic Garden, a sensorial feast of amazing aromas of exotic herbs and fruit and lush foliage. 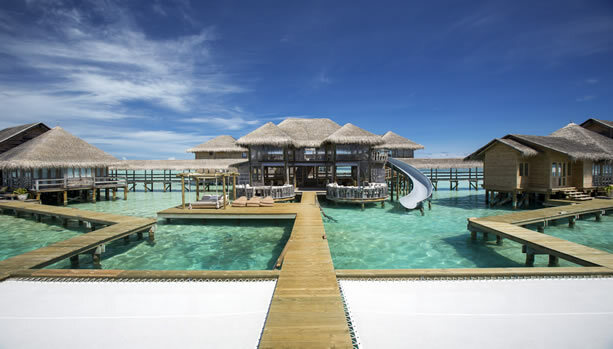 One Palm Island – One Palm Island is the iconic location in this unique overwater resort. 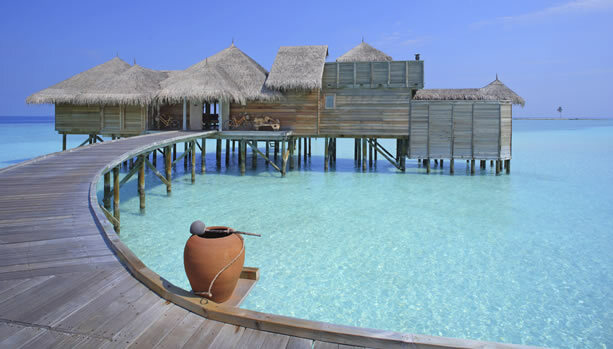 The ultimate desert island retreat with only one palm tree, now with its own jetty and cushioned seating. 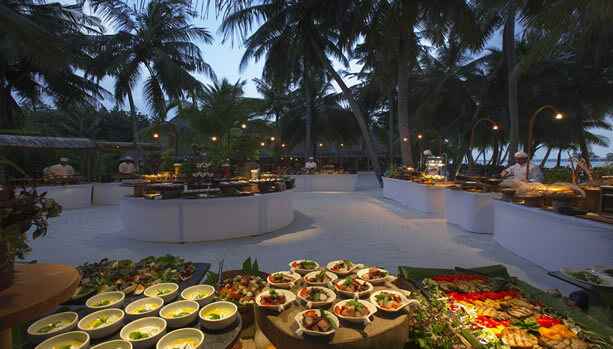 Main Restaurant – Located on the west beach of Lankanfushi, offering a superb natural environment, the Main Restaurant is the place to enjoy a relaxing breakfast or romantic dinner. The style of food caters to all requirements and offers a combination of dishes that allows East to meet West in culinary synchrony. The underground wine cellar and Chocolate Cave – Enter through a doorway and descend down a flight of glass stairs to a chilled, cavernous cellar underground. Slip on a winter fleece and put on a hot water bottle under your feet as you explore more than 500 varieties of wine from more than 30 regions around the world. (Well, not for mum-to-be, but maybe something for dad-to-be). And there’s also the opportunity to discover handmade chocolates as well as artisanal cheese and cold cuts from the deli room.